The Manta Ray Fiberglass blade has more surface area than Aqua-Bounds other blade shapes, making it a great choice for big boats and moving water. This blade is made of exclusive Aqua-Bound abXII resin and is reinforced with fiberglass fibers. 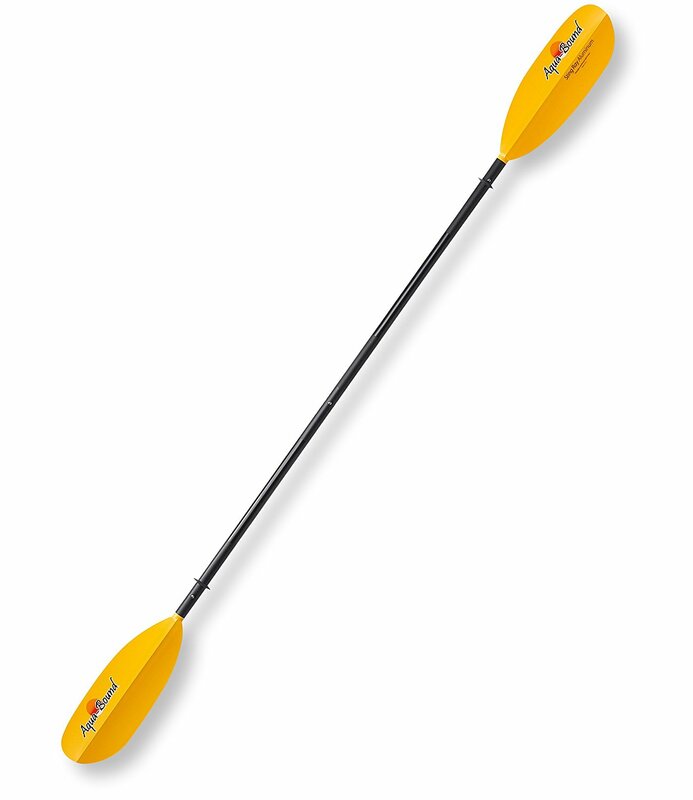 The Manta Ray Fiberglass paddle has a fiberglass shaft to help reduce fatigue and strain. This paddle provides plenty of strength and is lighter and warmer on the hands than an aluminum shaft.